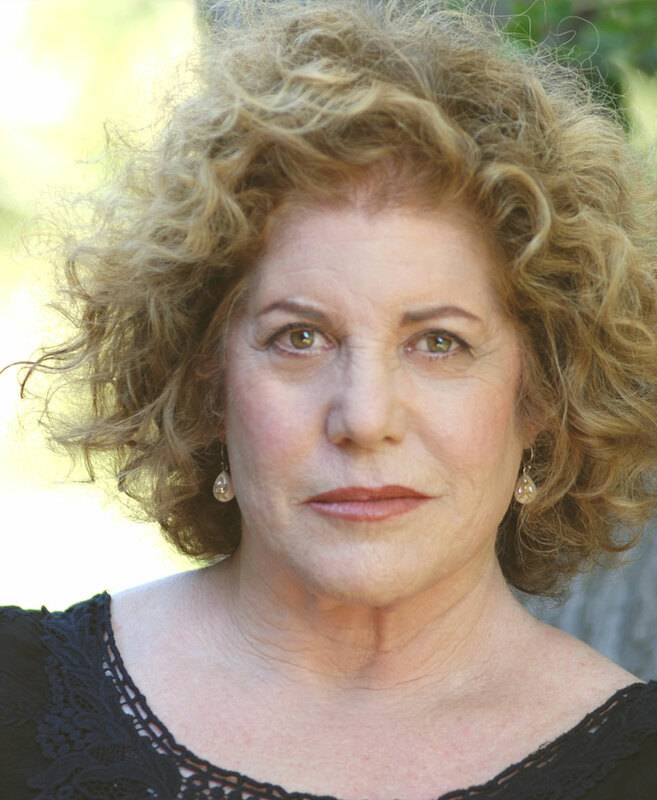 Ellen Gerstein is a member of the Alliance of Women Directors, Women in Film and a judge for the Roy W. Dean screenwriters Grant. Her film credits include Control: A Love Story; America is Still the Place, Treasure of The Black Jaguar and Swelter with Alfred Molina. Her television credits include recurring roles on Shameless, The Whole Truth (ABC), Southland, James Dean (TNT), Murder of Crows, Seinfeld and Friends. She is a lifetime member of The Actors Studio. Ellen Gerstein has directed two International award winning short films Come Away with Me and Waiting for Ronald. Her feature script, Just South of Normal, won the Roy W. Dean Screenwriting Grant, and she co-wrote, and starred in a short film, Silent Laughter out of the AFI Directing Workshop for Women. Her one-woman show, My Psychotherapy Comeback Tour, was a semi-finalist in the Samuel French Short Play Contest and played in the New York Fringe Festival.